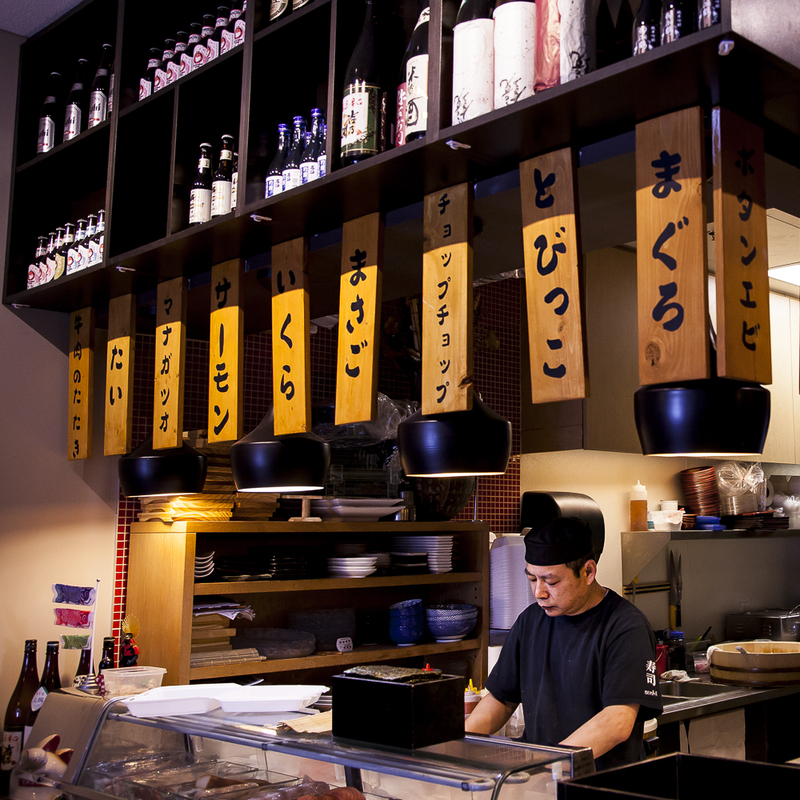 Our Ellerslie Location is our neighbourhood Japanese restaurant, offering more options to cater to the whole family. Our Ellerslie menu has a wider variety of traditional Japanese cuisine, mixed in with some more western favourites the whole family can enjoy. Favourites include our california and dynamite rolls, Teppanyaki dishes and plenty of Udon noodle dishes and a separate build your own kids menu! Rent our Tatami Room for private functions and special events. This traditional, sunken-floor space seats 14, has a stereo system and 2 TVs! Contact us for more information.